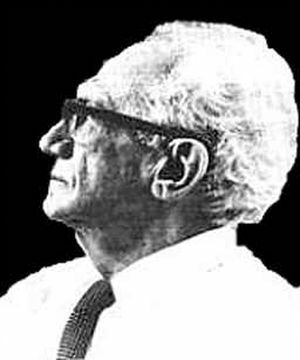 “Immanuel Velikovsky asked Quota pars operis tanti nobis committitur — Which part of this work is committed to us? He presented this question to us regarding the possibility of global catastrophism in human history. Several other scholars have also investigated this concept, presenting other mechanisms as the basis for these cataclysms. It is the purpose of The Velikovskian to give full reign to those involved in this research so that their concepts may be explored and examined in these pages. The Velikovskian is committed to no unique viewpoint, but to an open discussion of the evidence. If there were global cataclysms, then the cause, nature and impact of these upheavals is an important issue in science, history and humanity and is deserving of our attention. “You are invited to present your research or offer criticism of what is presented in these pages. It is only through the democratic process of free and open discussion and debate that the evidence raised may lead to new and deeper insights.